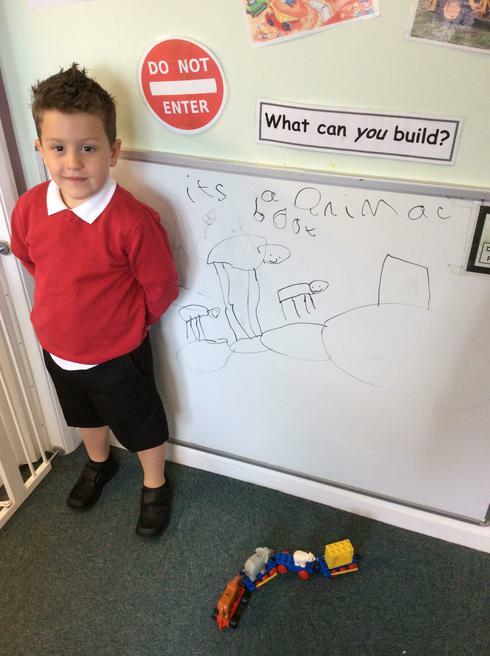 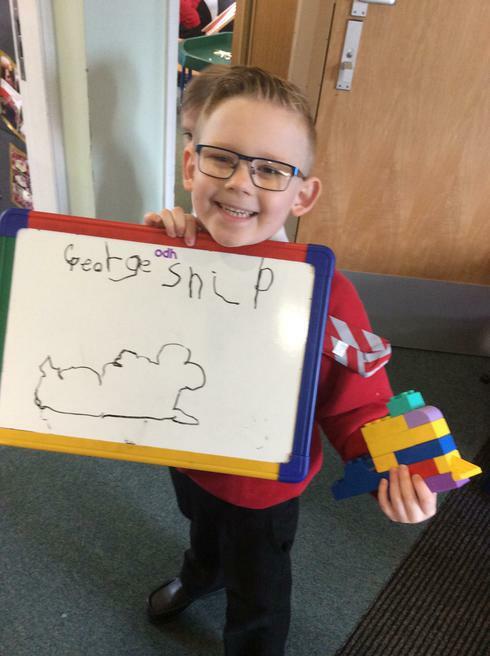 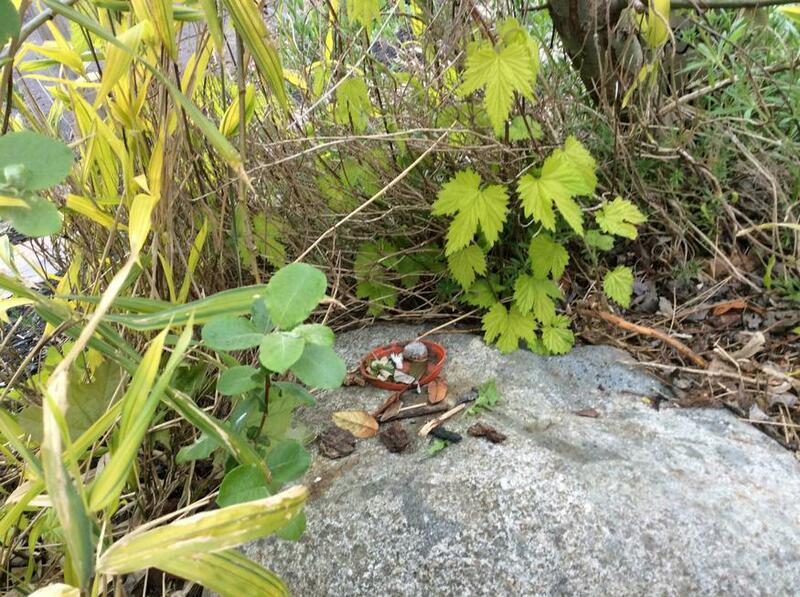 Our next novel study story is The Snail and the Whale. 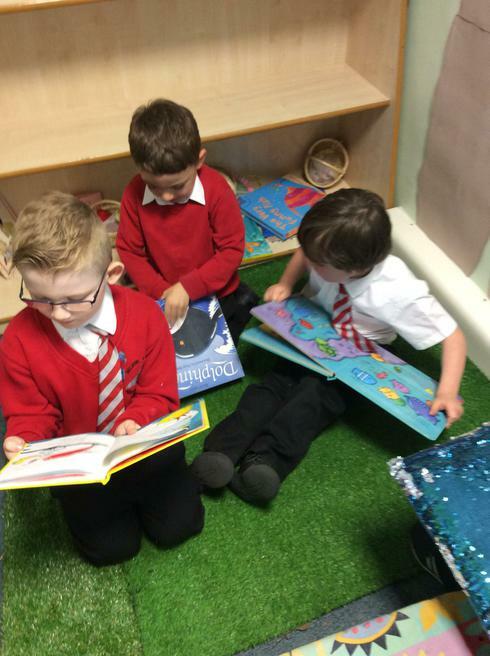 We are all SO enthusiastic about our new novel and are throwing ourselves into learning. 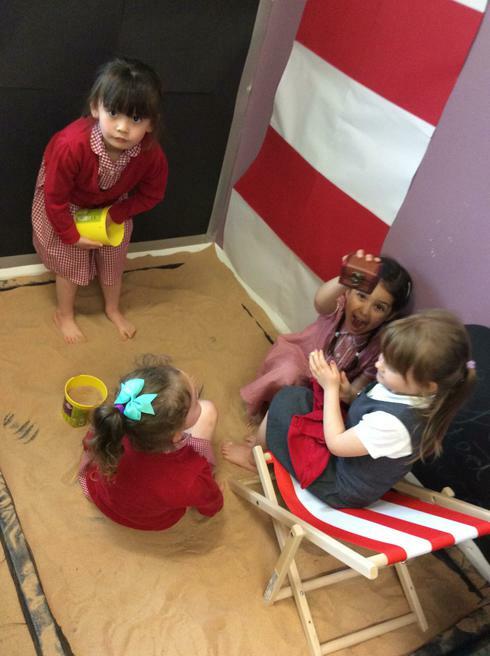 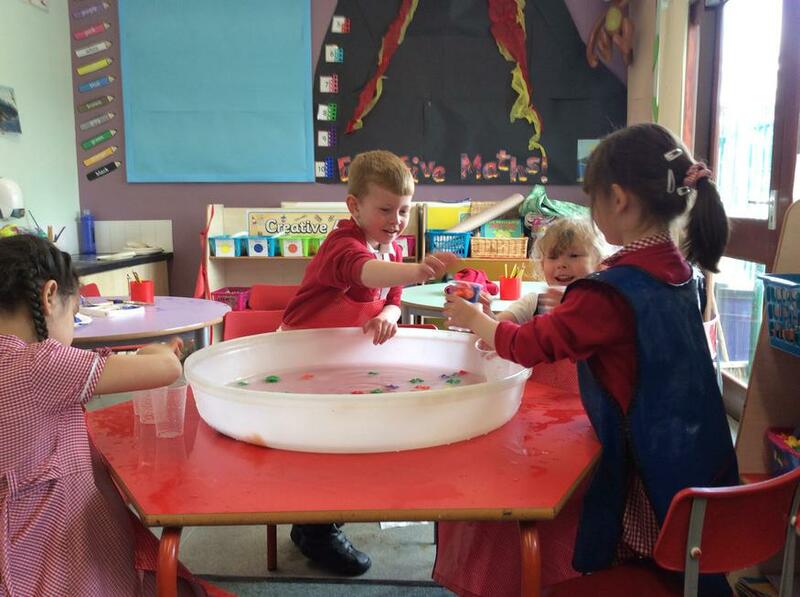 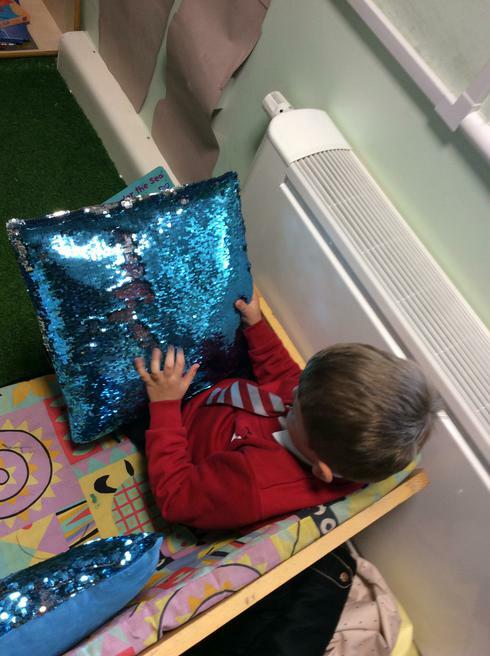 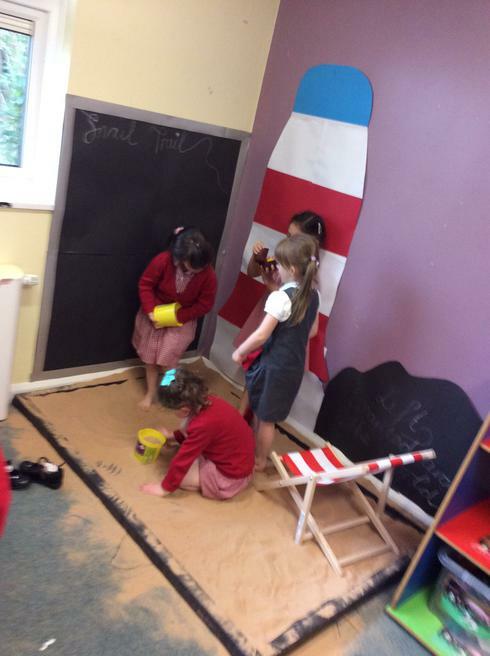 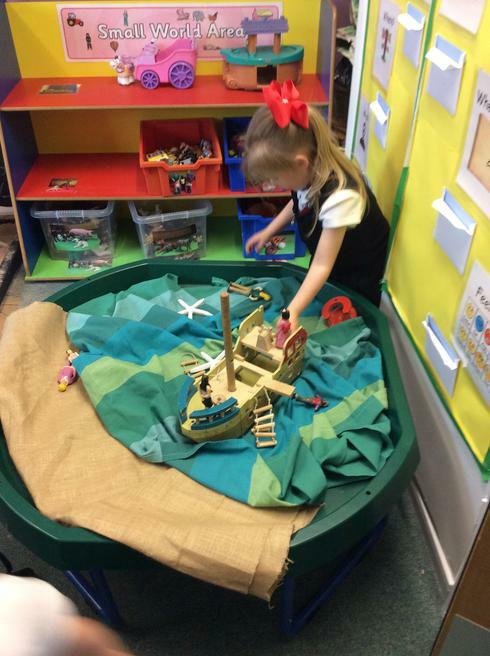 The role play room is a particular hit now we have our very own beach!! 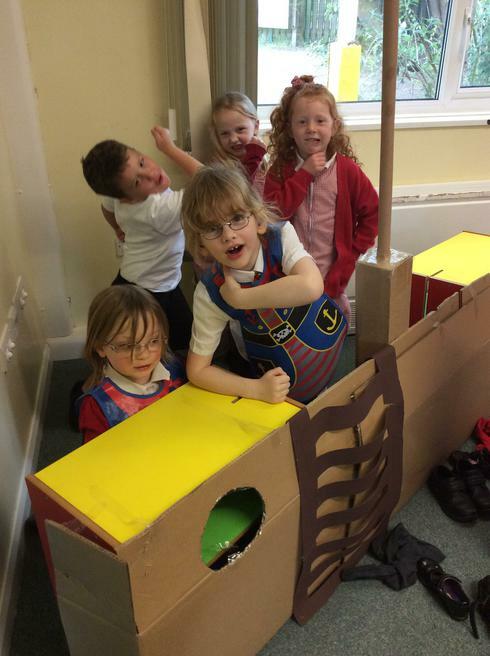 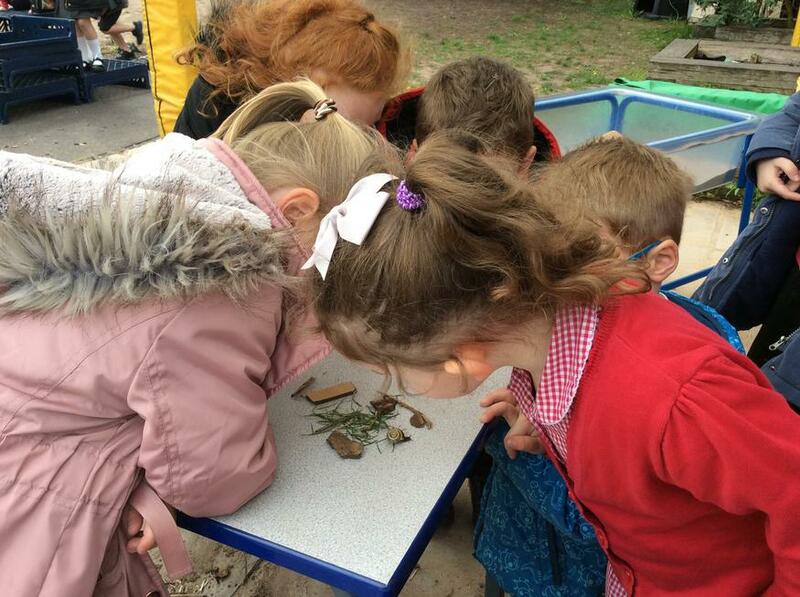 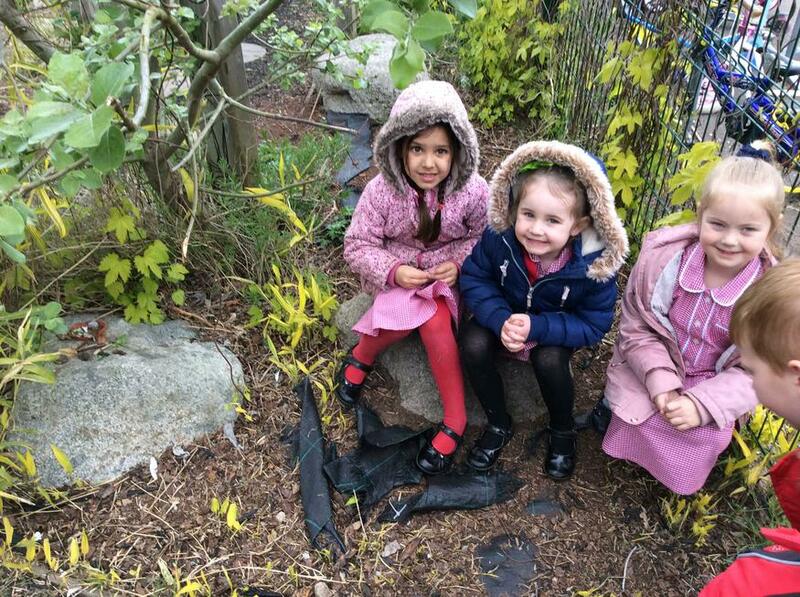 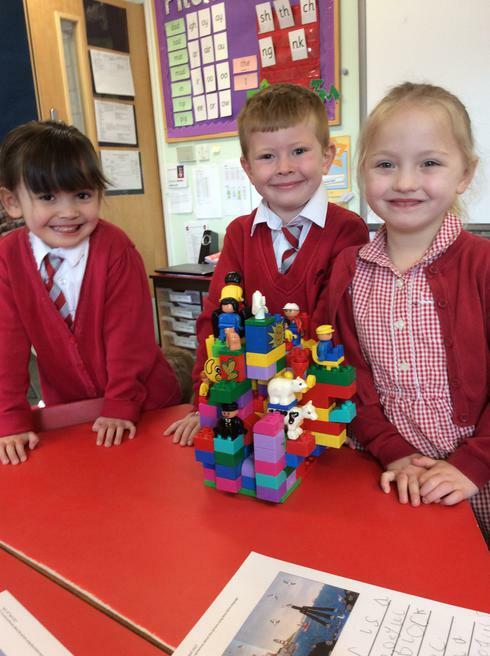 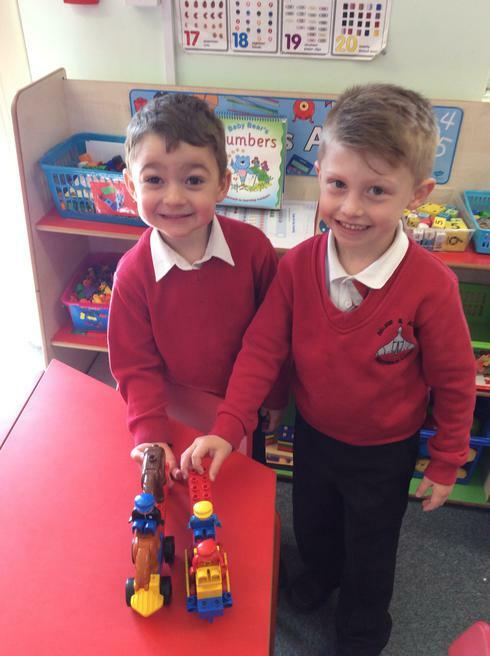 - we hope you enjoy looking at what we have got up to this term!